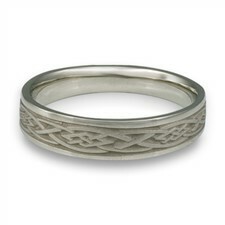 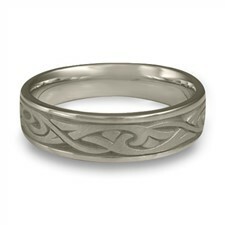 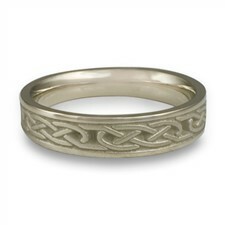 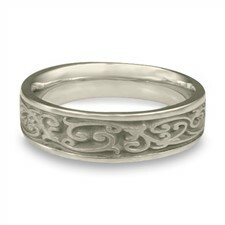 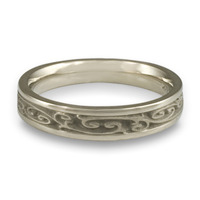 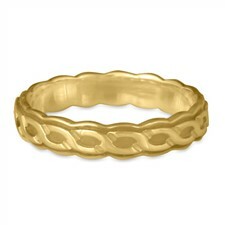 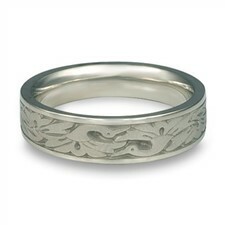 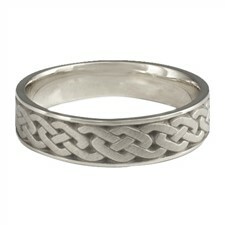 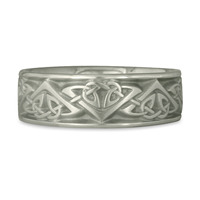 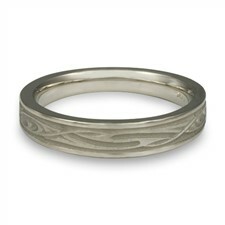 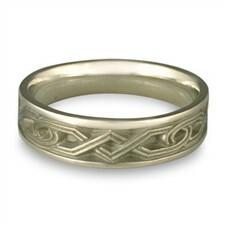 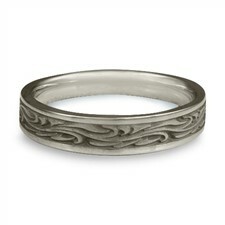 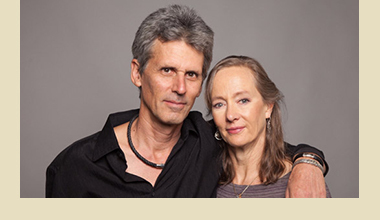 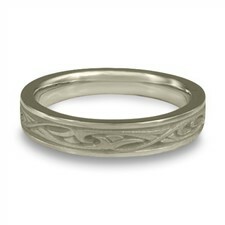 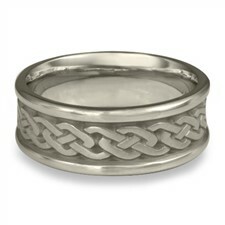 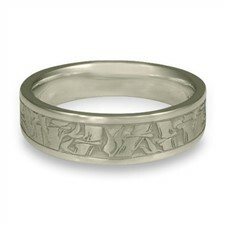 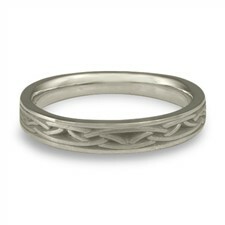 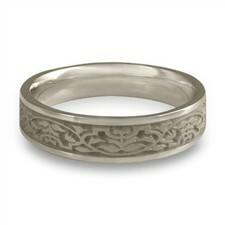 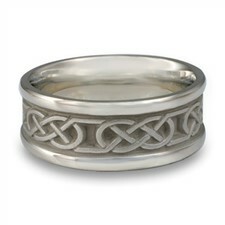 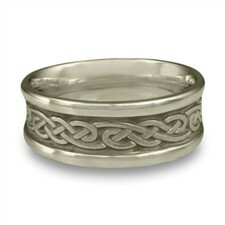 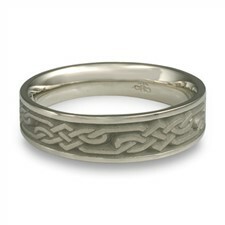 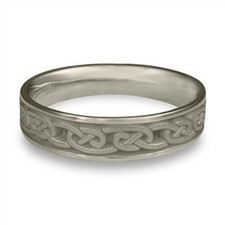 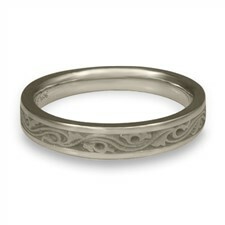 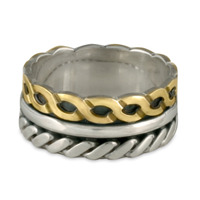 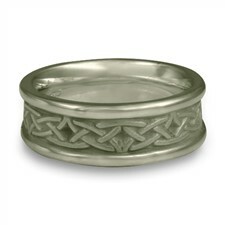 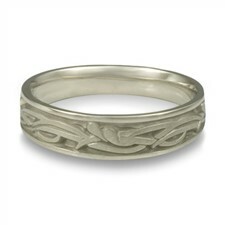 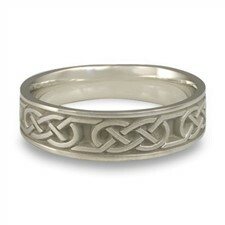 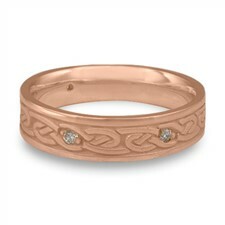 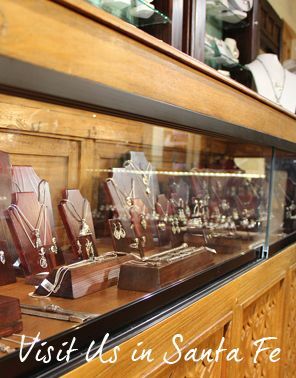 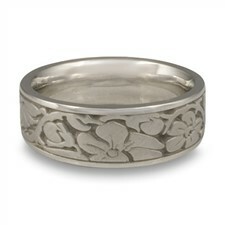 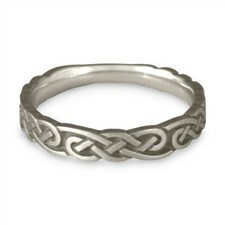 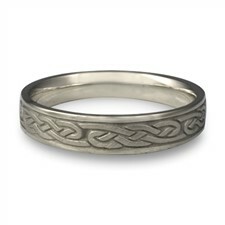 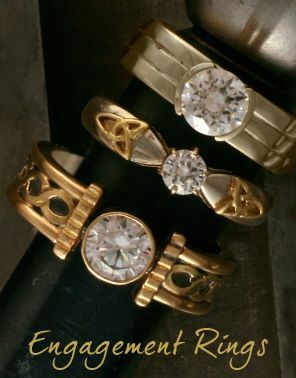 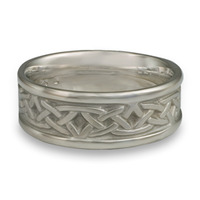 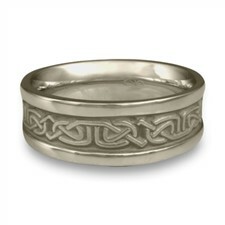 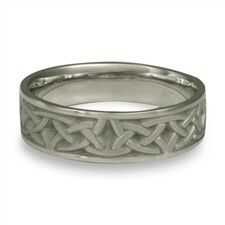 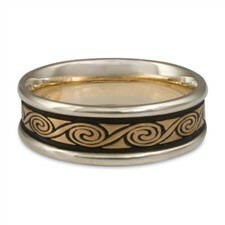 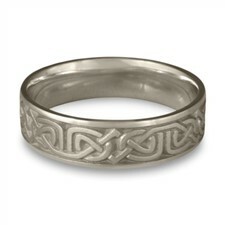 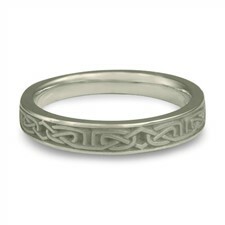 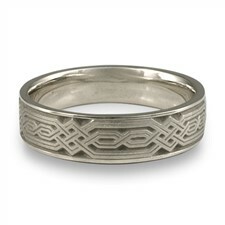 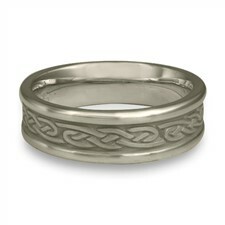 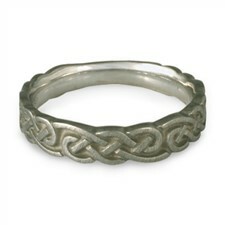 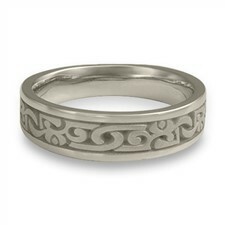 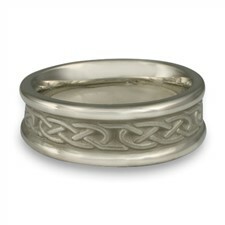 Explore our exquisite collection of stainless steel wedding rings. 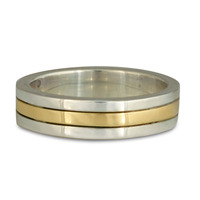 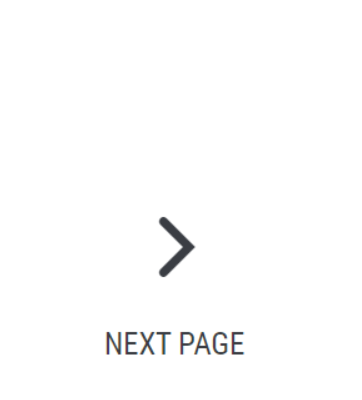 Perfect for the active lifestyle, these rings are made with surgical grade stainless steel which appears similar to white gold yet is more affordable and much stronger. 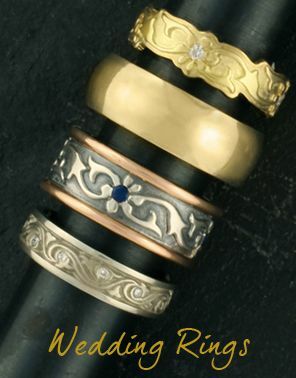 Each of our studio-made Stainless Steel Wedding Rings is created with the same care in fabrication as any other of our precious metal rings.